Always Interesting, Always Awkward | T.O.T.E. 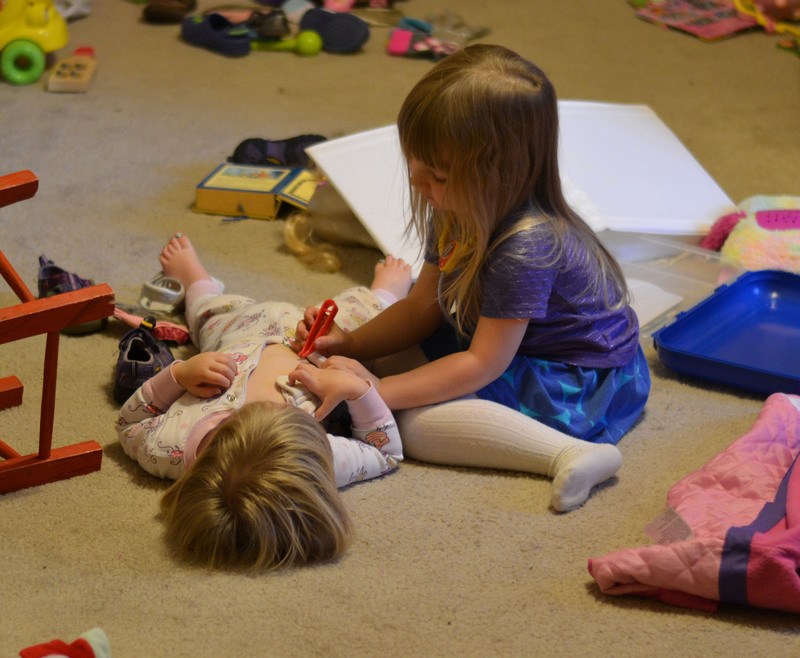 First: here’s an adorable picture of the girls playing doctor. I found them like this the other morning, and there weren’t even any tears! Second: I was asked to write a guest post! How awesome is that? Find me today on my friend Gretchen’s blog, That Mama Gretchen, talking about my favorite interesting/awkward topic: Natural Family Planning! It’s just an introductory post, mostly on why Andy and I opt out of hormonal birth control. Later in the year, I’ll be posting all about the Creighton Model of NFP, which is what I’ve started to teach in the Vancouver area. Want more info? Shoot me an email at creightonwithcaitlin [at] gmail [dot] com! If you’re here visiting from TMG, welcome! Stick around for a while. I’m sure you’ll find something you’ll like in the Best of TOTE. 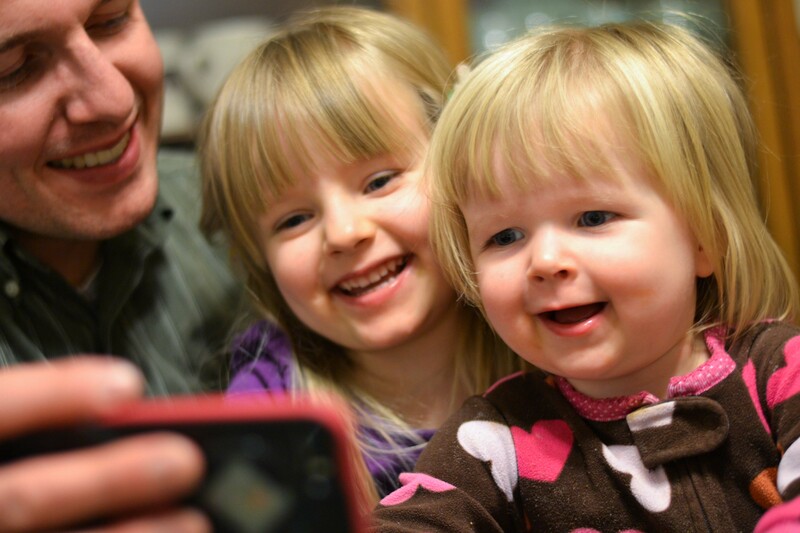 Last: Here’s another adorable photo of those kiddos I love, lovingly looking at photos of those same kiddos. Meta. I know. Loved the pictures! I went to your guest post too and really enjoyed reading that. However (don’t know if this is just my computer or not) I couldn’t see any pictures in the guest post. Just letting you know!